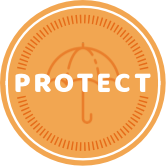 Enriched Mulch is a composted mulch, meaning any weed seed and pathogens are long gone. This year’s mulch becomes next year’s compost. 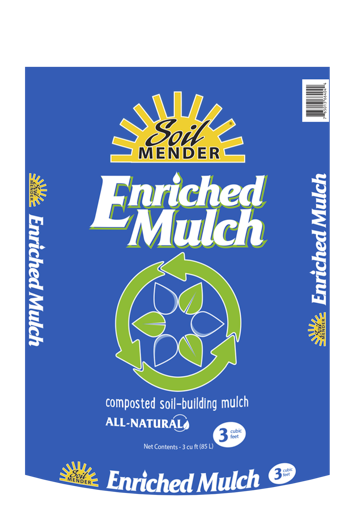 Enriched Mulch helps create a self-sustaining soil system as it recycles itself.